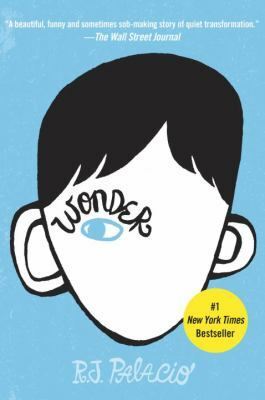 This entry was posted in Uncategorized and tagged abnormalities, human, Middle School, self acceptance, synopsis, wonder by emilio04vargas. Bookmark the permalink. Nice descriptive summary! I really love this book and its message. Very nice summary! This was a really good book and a pretty good movie! It really had a strong moral message that I really appreciated! Great book. Love the concise synopsis. Nothing left out, but not too much said either.